6.4.1 For the purposes of this section a “substitute” is defined as:A non-roster player who is asked to play on a team during league play when the team will have less than six members present.A roster player from another team who is not scheduled to play or referee a match at the time of the needed substitution, when the team will have less than six members present. 6.4.2 A substitute must register each season prior to playing for a team. 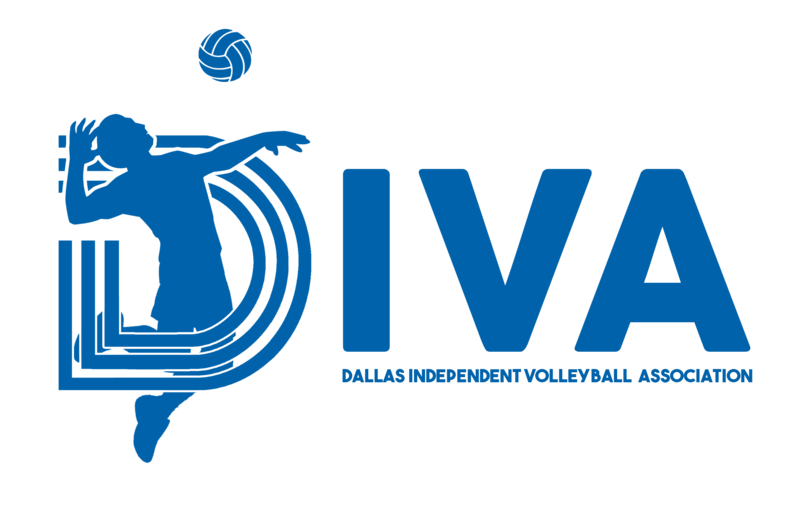 6.4.3 A player must have a current rating with DIVA in order to serve as a substitute in any division other than the Open division. 6.4.5 Teams must have at least three (3) roster players present at the start of each set (game) in order to use a substitute. 6.4.6 No more than two (2) substitutes may play on a team during any one night of play. An exception to this rule is allowed if a substitute player is forced to withdraw from play due to injury. 6.4.7 A team may not use the same non-roster substitute on more than three (3) nights of league play during the same season. A team may not use the same roster substitute on more than two (2) nights of league play during the same season. 6.4.8 A player may only serve as a substitute on one team per night of league play. 6.4.9 If a team is using a non-roster substitute and one of their roster players shows up, the team must keep the non-roster substitute for the evening and work all players in during the course of play. If the substitute is a roster player from another team, at the completion of game(set), they will be removed from play for duration of game. If roster player shows up during the during the middle of game(set). The Captain must decide to either substitute the roster substitute with their roster player or continue playing with the roster substitute. 6.4.10 Substitutes may not be used in the end of season tournament. 6.4.11 Team captains are responsible for finding substitutes who are eligible for their division, collecting the $10&nbsp;substitute fee from the non-roster substitute, completing the substitute envelope, and placing the substitute money and envelope in the locked box located at the DIVA table, prior to start of play. There is no fee for a roster substitute. Team captains and scorekeeping team are responsible for insuring both non-roster and roster substitutes are noted on the Tally Sheet.